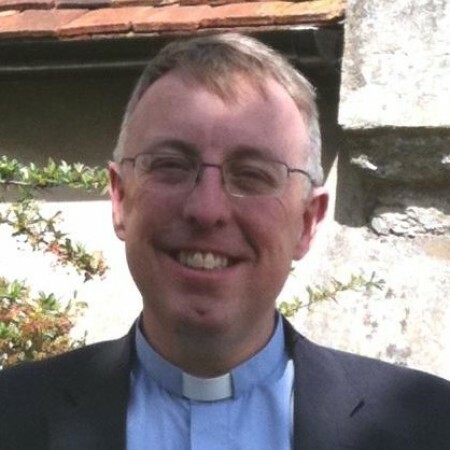 Dave is the Rector of the joint benefice of St Nicholas, Stevenage and St Mary, Graveley. He began his ministry in Stevenage in 2011. The nations of the world are summoned to demonstrate that their gods are real- but they fail miserably. In contrast, the God of the Bible, directs nations, predicts the future and speaks words of great hope and comfort to his beleaguered people. Good news for us, because Israel’s helper is OUR helper! The Magi see a Divine Sign which marks the birth of a Divine King and they give him Divine Worship… but not everyone is convinced because the Divine King divides people. This talk was given at the candlelit carol service at St Nicholas Church on Sunday 23rd December, 2018. To weary and down-heartened believers, God’s word through Haggai reminded them of God’s presence, God’s activity, God’s provision and God’s coming. We should be encouraged and inspired too. When we celebrate the Lord’s Supper… what is going on? This talk, from one of our occasional evening services, starts to answer the question.